Learn about amazing local businesses & fun summer camps. 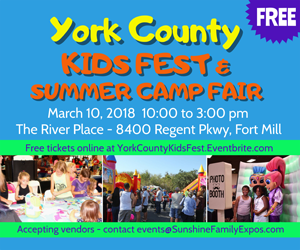 Kids can enjoy free bounce houses, face painting, photo booth, balloon animals, fun activity zones, and special guests throughout the day! Sponsor and vendor opportunities are now available. For more information, please contact Eva Rodriguez for more details @ events@sunshinefamilyexpos.com.